Never be stuck for social media images again! Do you struggle to find visual content that connects with your clients? Bored of seeing the SAME stock photos popping up in your searches? Wondering how to show who you are and what you do in your images? Want to create pro looking pics with just your smartphone? As a service based business, it can be tricky to know WHAT visual content to post and HOW to show your clients what you do. Stock photos have their place but are they authentically representing you and communicating your value to your audience? … know TWO of Perth’s well-known branding photographers’ secrets? 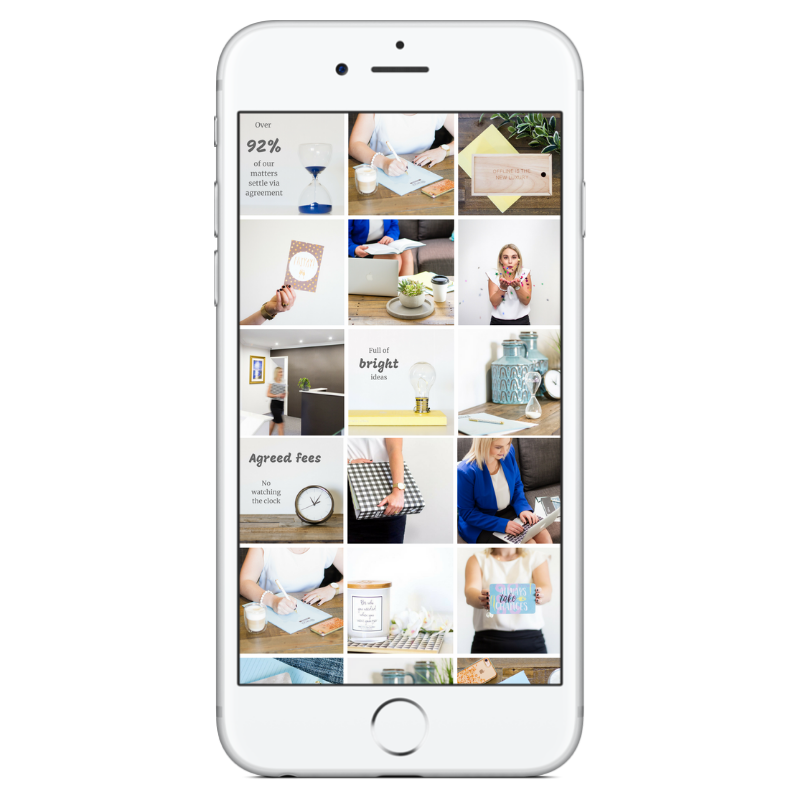 …work through who your ideal client is, find out what they want to see from you, get ideas on what content to post AND learn how to DIY the images with your smartphone? Imagine the relief of not having to scroll through hundreds of stock photos to find the “perfect” one for your next post. Imagine the relief of having a bank of ideas to draw from and the know-how to produce authentic, engaging images with just your smartphone. 4 hours with both Ania from Enriched By Light and Amanda from AJ Harrington Photographer and all of their branding imagery secrets! NOT JUST ANOTHER FLAT LAY WORKSHOP! get access to our secrets! 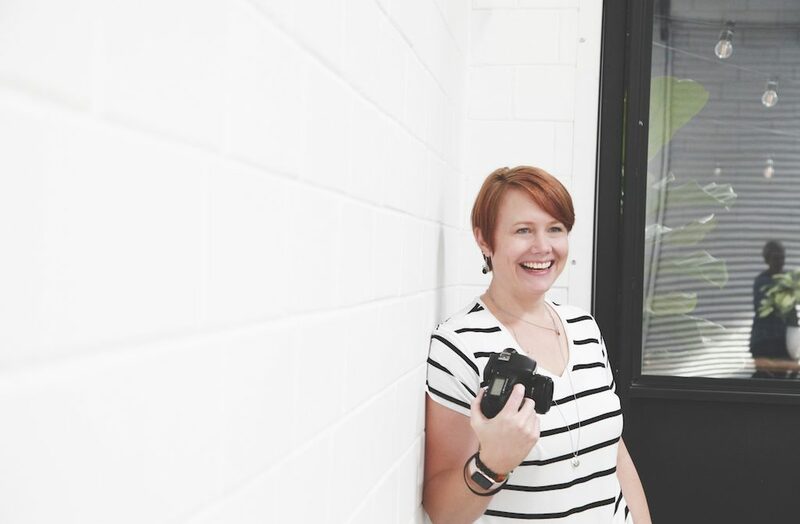 Ania is a self-taught, caffeine addicted, natural light photographer, with a passion and niche in Personal and Business Branding Photography. As a past and present business owner, she understands the importance of setting yourself apart with custom imagery. 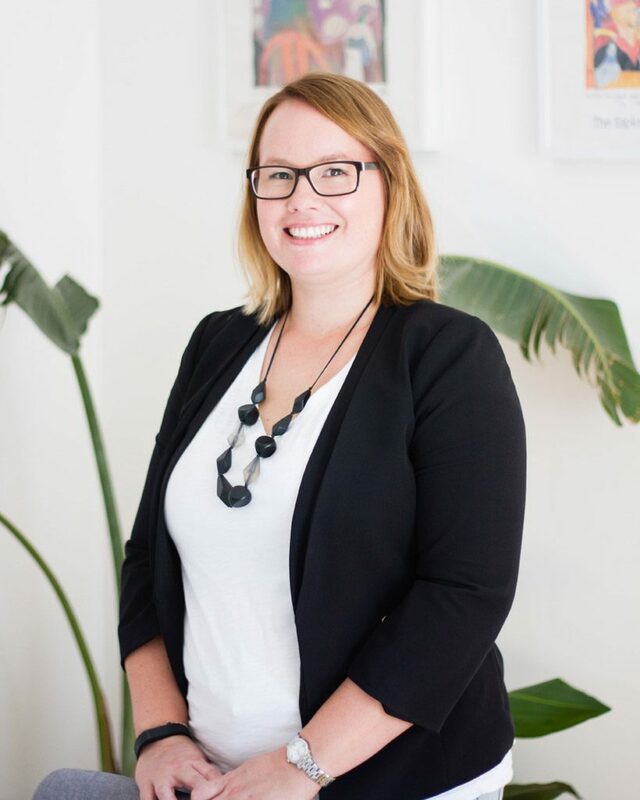 Ania particularly loves meeting, connecting with and working with like-minded female business owners to tell THEIR stories and build an authentic brand personality through custom images. 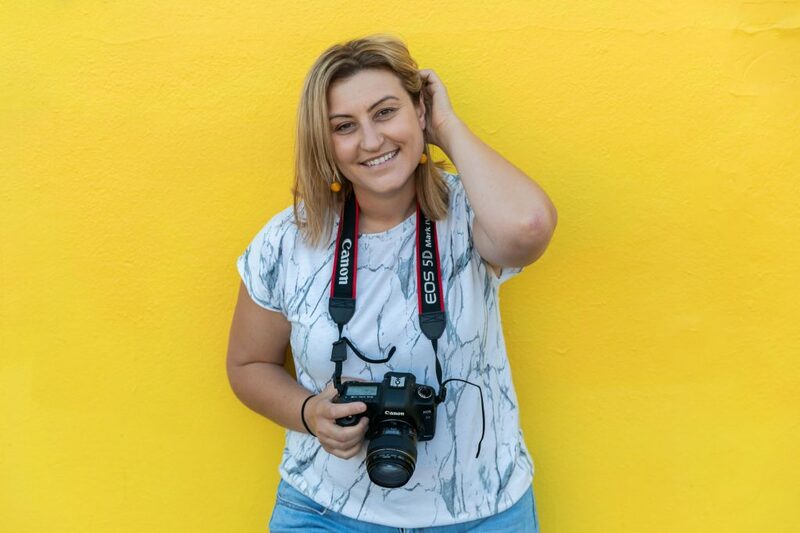 Ania has had the pleasure of working with several amazing women in the Perth small business community and feels that through her with own experiences as a solo female business owner, she has a connection and understanding that goes much deeper than the photography. Away from the camera Ania enjoys being active in the great outdoors, including jogging, hiking and camping and she has travelled overseas somewhat extensively, with her photography journey starting with travel and landscapes! Ania also loves cooking, yoga and chilling out with her hubby and 2 fur babies over a glass or 2 of red wine. Amanda (or AJ) is a product, website and branding photographer working with growing businesses in Perth and Australia wide. She has 10 years photographic experience and specialises in capturing the essence of a brand through storytelling. As a visual storyteller, she connects brands to their audience by giving a time, place and emotion to the subjects she photographs. AJ creates visual content that is personally styled and perfect for each business that she works with. And she also teaches businesses how to do the same! AJ has run multiple sold out workshops in the past and helped over 50 businesses to take their own imagery that stops the scroll. She advocates the DIY approach for social media images and is an avid Instagrammer, achieving 3 years of posting a phone photo-a-day. AJ is a mother of one, a beach and sky lover and recently switched from a coffee drinker to a tea drinker. A fully charged smartphone and a charger (or a power pack if you have it. We will have power boards). A notepad and a pen. This is a workshop where you will be actively doing as you are learning. If you have props that you use in your imagery or speciality equipment needed for your service then bring those too. Do I need to download any apps? If you want to pre-download them I can provide a list of recommended apps. Free wifi is available at the venue so we can do it there as we go through it. We’ll be at the amazing Feld and Co, Marmion Street, Booragoon on Wednesday 28th February between 10am and 2pm. Look out for the Little Leaf Co sign. Lunch will be provided. ComE AND LEARN OUR SECRETS!